Leslie Saeta is an artist who paints with a palette knife to create vibrant, colorful paintings. Her art is sold on-line, in galleries and is featured on many television shows including Modern Family, Body of Proof, CSI Cyber and Law and Order. 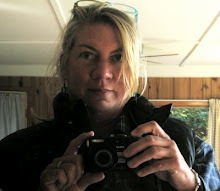 Leslie also teaches workshops nationally and in her Carriage House Studio and Beach House in California. Having spent 30 years in marketing, Leslie’s unique combination of talents has led to a successful career in art. Her non-traditional approach to marketing her art on the internet has created her desire to share her art marketing success with others. In April of 2010 Leslie started the Artists Helping Artists show so she could share her marketing knowledge with other artists. For six years the show has been the #1 art show on blog talk radio. Artist Dreama Tolle Perry co-hosted the AHA for two years and has been capturing the spirit of color in her paintings for over 20 years. Having retailed her work through her own studio/gallery for five years, and more recently online, Dreama brings a broad range of experience to the nuts and bolts of selling and promoting artwork. Sought after as both a workshop teacher and motivational speaker, Dreama is passionate about helping others to achieve their goals in art. ​Margaret Sheldon is an artist with a special affection for landscape and floral painting. Working from her studio near Boston, MA, she collaborates with clients ranging from wedding planners and florists to the brides themselves to create an oil painting portrait using the colors, flowers and special mementos of the wedding day. Born and raised in Savannah, Georgia, Dottie has always had a passion for art. From drawing what amounted to thousands of pictures of animals as a child to studying art in college, it has always had a place in her life. She decided to return to her love of painting after ten years of running a successful business painting murals and custom finishing furniture. She has studied with several well-known artists and has shown her work in local and national venues. 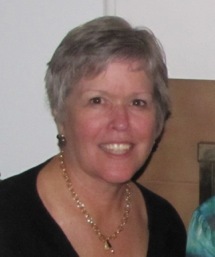 Dottie currently lives in Charlotte, NC with her husband and three children. Carrie Waller is an award winning, Internationally recognized, watercolor artist, military wife and mother to two young boys. With a degree in Interior Design and quest to add beauty into the world, she paints stunning watercolor paintings. Her unique works are bold, vibrant and dramatic. Carrie likes to push the limits of watercolor by having saturated, strong colors and highly detailed works. She takes everyday objects and portrays them in dramatic, extraordinary ways. Compelling compositions and beautiful light are incorporated into each painting whether it be a scene from Europe or a breathtaking still life. A Carrie Waller original or print would be a magnificent addition to any home or business. 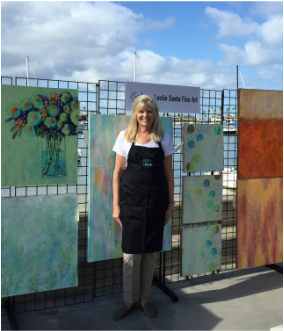 Artist Kathy Cousart started painting just a few years ago after owning her own business. Kathy believes every painting should have it’s own special play of color, value, and a balance of light and shadow. 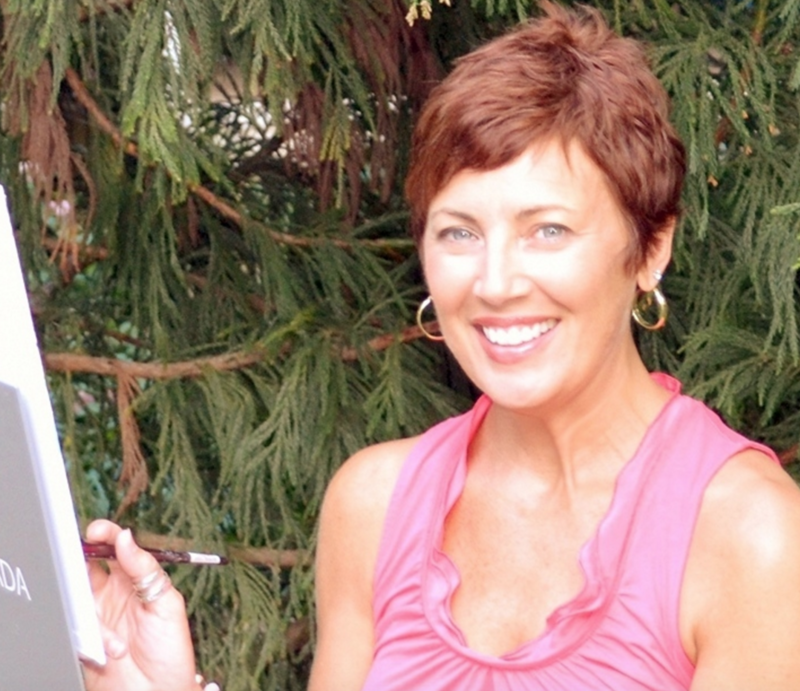 As an artist she combines her lifelong love of nature with painting plein air. 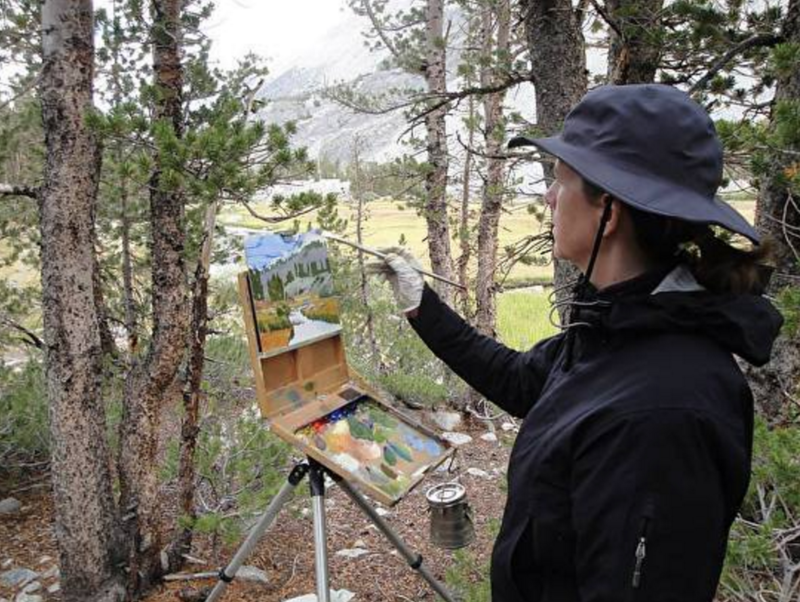 She’s inspired and enjoys following the light to quickly capture the shifting patterns in every plein air scene. While mostly self-taught, Kathy has studied through workshops with Jim Richards, Karin Jurick, Dreama Tolle Perry, Leslie Saeta and Nancy Franke. 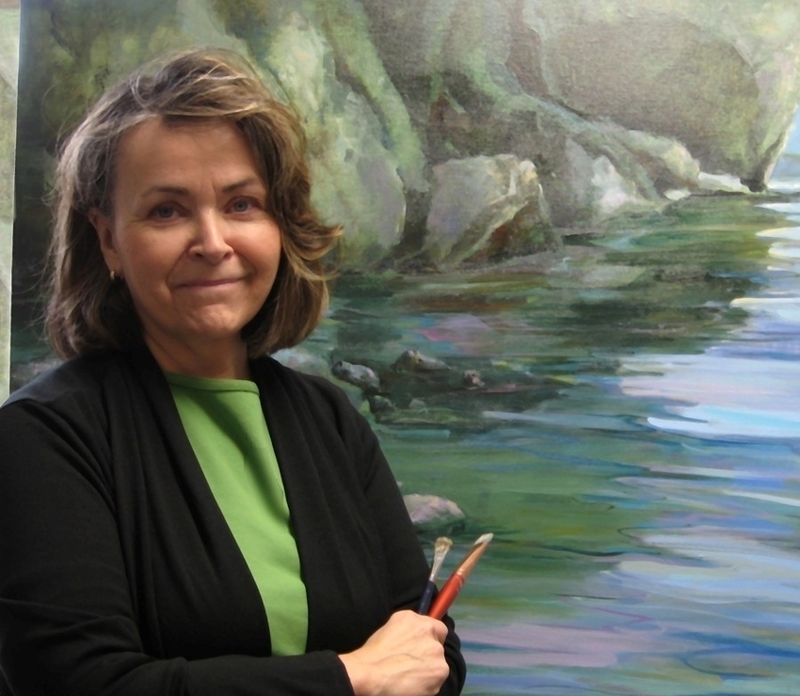 A native of Idaho, Mary Maxam finds inspiration for her paintings in the beautiful scenery and gardens of the Northwest. She is a graduate of Boise State University and has studied in many professional workshops, teaching art for many years herself. Mary works in watercolor, acrylic and oil for her landscape and still life works. Her paintings are a response to familiar subjects, seen daily and discoveries that take place through the painting process. Mary's work has shown in many juried national exhibitions, including Oil Painters of America, the Midwest and National Watercolor Societies. 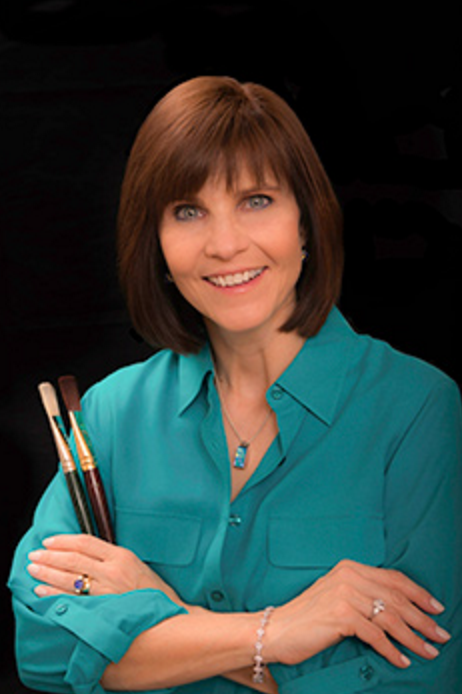 She has won signature membership in the National, Northwest and Montana Watercolor Societies, and has contributed both painting and written work for book and magazine articles on painting and design. Publications include "Watercolor Magic","Gray's Sporting Journal", and "Paint Mixing, the 12-Hue Method" by Rockport Press. Debra Huse is a contemporary impressionist plein air painter. She grew up in Indiana which has a rich history of plein air painting impressionist painters. She uses rich color and bold fluid strokes to capture the light in her plein air and studio paintings. Debra attended the prestigious John Herron School of Art in Indianapolis, IN. and worked with Artist C. W. Mundy after obtaining her degree from Indiana University. Later she worked as an Art Director in advertising and was painting for 17 years in pastel, always showing in public venues and galleries until eventually opening her own gallery on Balboa Island, CA, (which hosts a plein air event called "Just Plein Fun"). 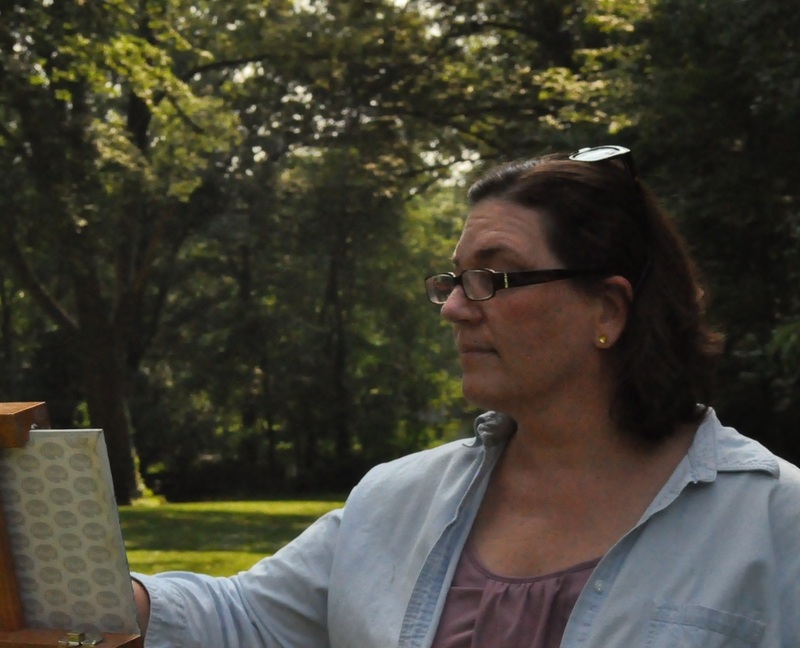 She travels to many plein air events across the country from Maui, HI to Easton, MD. Debra has a passion for old wooden boats and is often in boatyards capturing their character in plein air. She and her husband Randy Ressel own a classic sport-fishing boat which gets Debra to coastal locations to paint from off-shore from their boat "Grouper". 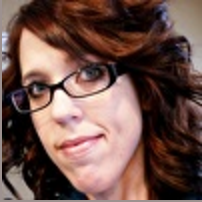 ​Kelly Sanford is an artist, an art instructor, owns an art marketing business and much more. As an artist, she strives to capture a fleeting moment in a fresh and vibrant manner. Born in North Carolina, she owned her first art book at age 8, a coffee table book on the Impressionists. She studied art in college, left after disenchantment with this art education, and went into mortgage banking, only to realize that she really did mean to be artist. So the journey began. Largely self-taught, she took some classes and was frustrated that many teachers didn’t emphasize or even discuss fundamentals so she sought to educate herself. Art books piled high on her bedside table became her teachers. These lessons are what she now shares with her students. She is now redesigning her life in southern California, balancing two art related businesses with time in the studio. ​Laurie G. Miller is a Contemporary Realist oil painter. Although she pursued a career in technology, she has always been passionate about art. Dabbling in watercolor for many years, she made the switch to oils and immediately fell in love with the medium. Miller has studied under such notable artists as Andrew Kusmin, Sam Vokey, Carol Marine, and Dreama Tolle Perry. Miller has the ability to capture everyday, mundane subjects and shows their inherent beauty through reflections, colorful shadows and bold use of color. Miller doesn’t always paint traditional subjects and often finds a way to instill humor into her work. In 2009, Miller was a founding member of the Art on Main gallery in Westford. She has participated in numerous solo and group exhibitions including the “Urban Intersection” show at the Quidley & Co gallery on Newbury Street in Boston. In 2013, she won “Best in Show” at the Westford Regional Art Event. Miller has done numerous painting demonstrations and has also taught painting classes. Her work is held in private collections throughout the USA and Europe.